UHA’s robotics team, the BlazerBots, were named Grand Champion at the Kentucky state FLL championship at Northern Kentucky University on Saturday, February 3. They competed against 48 schools across the state and will be one of two teams representing Kentucky at the 2018 World Festival in Detroit the week of April 25th. The World Festival features top teams from the United States and 44 other countries around the world. The BlazerBot team demonstrated outstanding problem solving skills to overcome challenges at the robot games, worked as a cohesive team to astound the judges in the core values competition, and presented their research regarding the cleaning of polluted water. 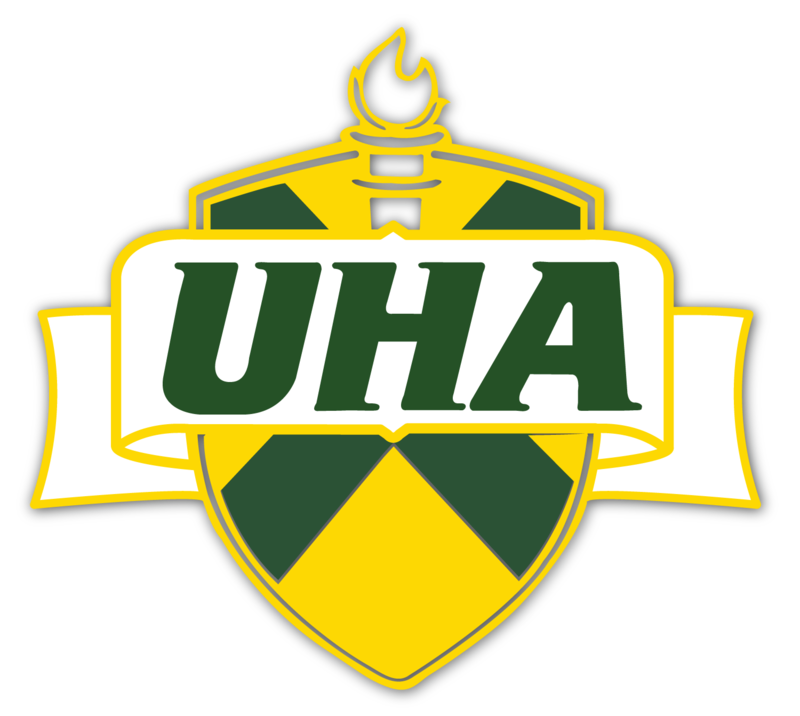 UHA’s middle school Robotics Team is composed of selected 6th, 7th, and 8th graders who compete with EV3 robots through the First Lego League. Teams must research a real world problem and propose a creative solution, display teamwork skills, explain the innovative design of their robot, and complete robot missions while working against the clock. UHA’s team, the BlazerBots, most recently won first place in research while competing at the state FLL competition held at Northern Kentucky University on February 4, 2017. 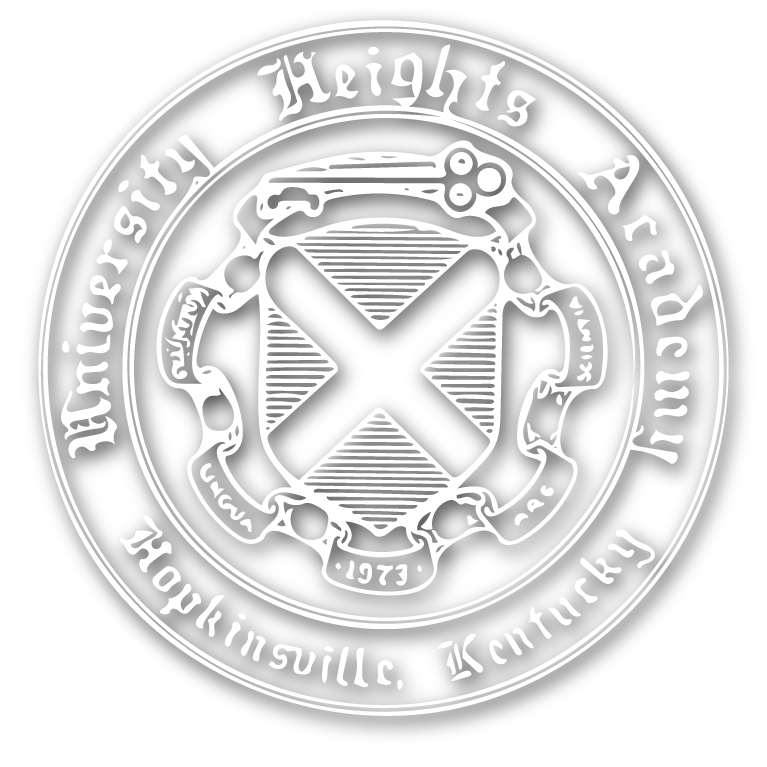 We have added an upper school team! Information coming soon. Rohan Desai (not-pictured; competing at the Regional Governor’s Cup Competition). The team is coached by Tracie Atwood and Barbara Kissner (not pictured).